The business of print is changing. 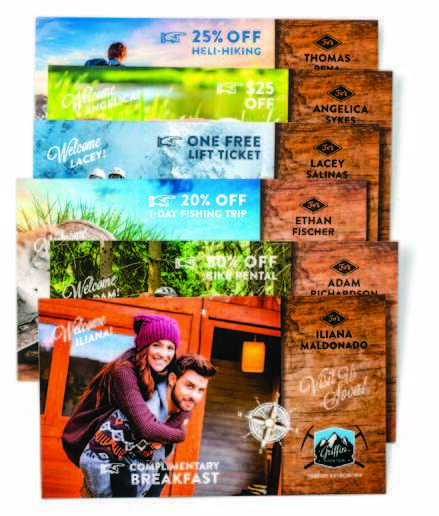 Whether it be customer expectations, run lengths, turnaround time, or personalization; unique challenges are presented to efficiency and profitability for in-house print shops. With the increase in smaller production runs, for example, print shops need to efficiently process many more jobs per day than ever before, to stay profitable. More jobs mean more human touches and more opportunity for error. The ability to minimize error and speed up production time is necessary for success. The Xerox® Versant® 180 Press is ideally suited for print shops that need a simple and affordable solution to delivering more quality in less time. The Versant 180 delivers a unique suite of automated workflows, run-time features and production support tools to meet these needs. With a mid-production range, the Versant 180 is a digital press with Ultra HD image resolution, fit for small to medium print shops. 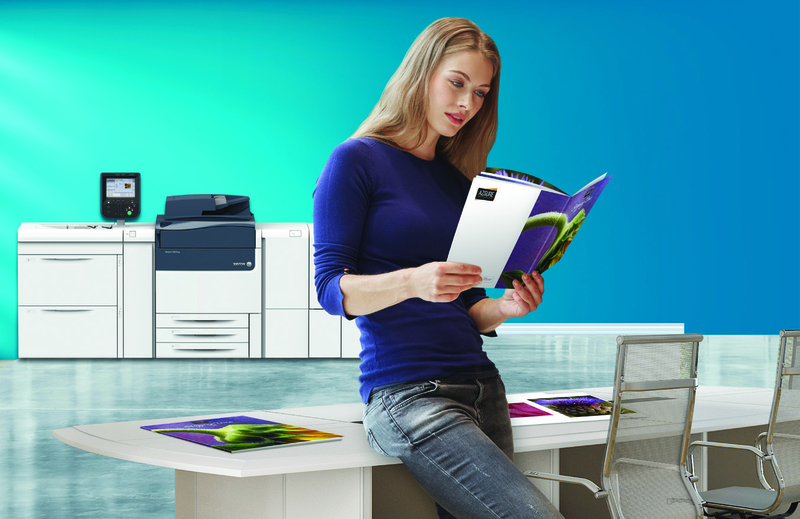 It has print speeds of up to 80 pages per minute and handles an average of 80,000 prints per month. Just one way the Versant 180 saves time is in the Color Calibration. Every press should be calibrated each shift to ensure accurate and repeatable color, but as a timely process it doesn’t get done as often as it should. Now, with the Versant 180, with just two mouse clicks, one to start the process and one to accept the results­—operators can quickly calibrate color. This takes it from a twenty-minute process down to a two-minute process, saving operator time, maximizing up-time and keeping the press churning out profitable pages. Stable, Accurate, Repeatable Color: Keeps your color on point automatically by combining inline scanning assemblies built into the paper path that work in tandem with the systems color management software to optimize your output. Ultra HD Image Quality: Unprecedented results, with four times greater quality than competitors, delivering smoother gradients, finer lines, and sharper text. The Versant 180 offers a winning combination of technologies. Automation enhances key production processes—providing performance, image quality and versatility. With an increased Average Monthly Printing Volume of up to 80,000, you can keep up with demand and grow your business, month after month. That means greater performance and speed, resulting in better margins, higher profits and the ability to grow strategically with a single, future-proof investment. 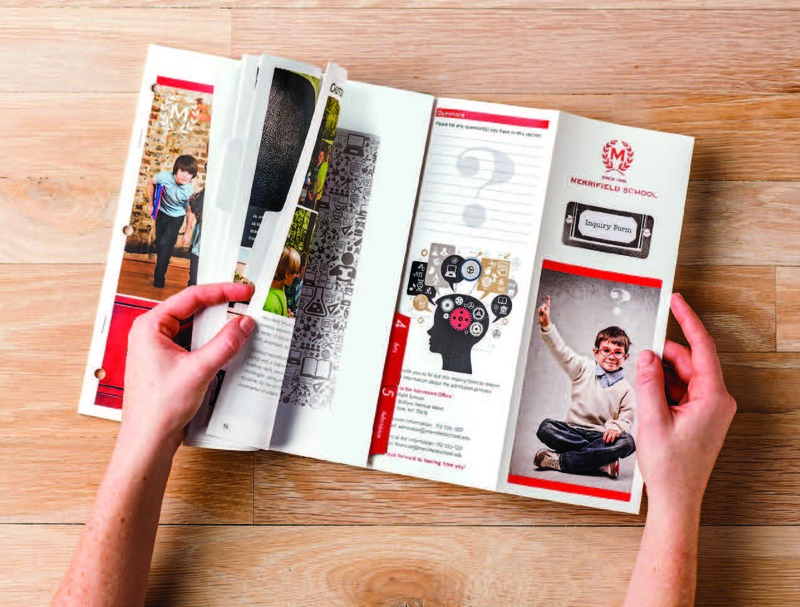 Contact us to learn how Rhyme’s digital print systems can help with your SMB printing needs or call us at 800-362-4333.